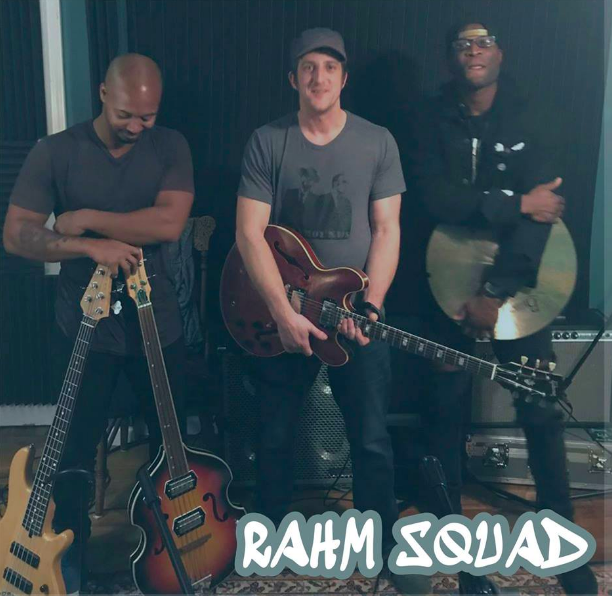 Rahm Squad is back!! Different Sets…..Same Great Players!! 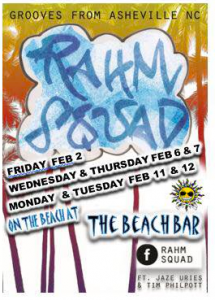 HAPPY HOUR STARTS AT 5pm(we’re doing some updating to the Tiki Bar)!! Let The Games Begin…Giant Jenga….Corn Hole….Connect Four!! LIVE MUSIC AT 8pm!! We Covered The Dance Floor With Sand Just For You! !